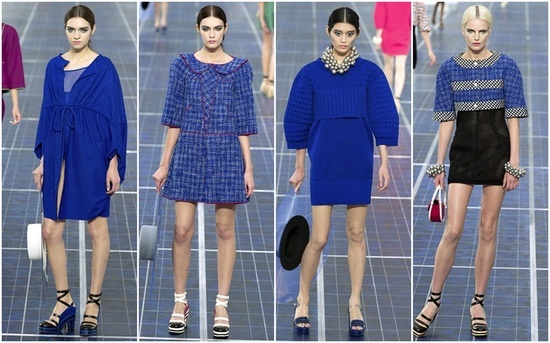 Chanel shows us how to do the colour justice. I wish i was one of those few lucky enough to pull of a colour suit. As many of you know by now, i love the all black everything monochrome look but i have made a conscious decision to add some colour to my outfits this season seeing as how we are now approaching spring/summer. I love pastels... just not on me as I am unfortunate enough to always end up looking like a rather ugly marshmallow. 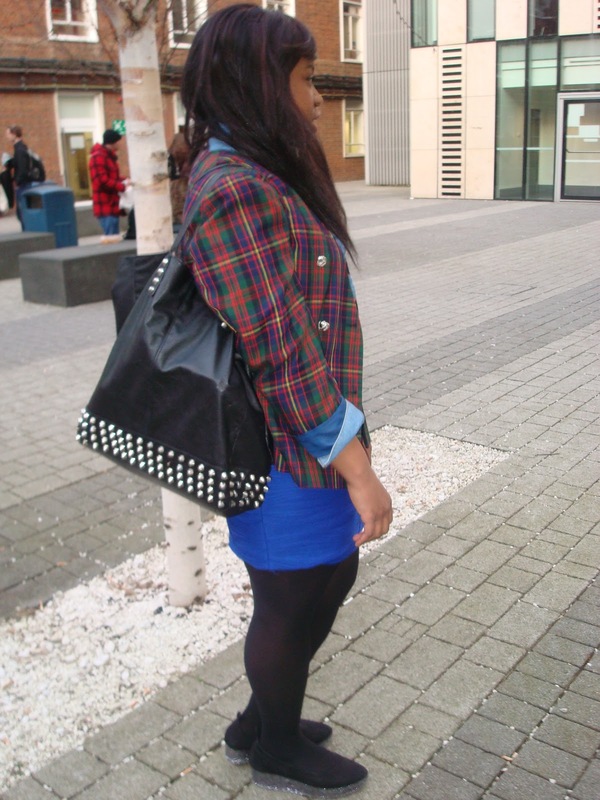 But i have found a new colour obsession- cobalt blue. It is the perfect colour and shade for those who like me want to add wear colour this season but don't want to wear the pastels... hot pink and grass green that are popular with Versus and David Koma for spring/ summer. 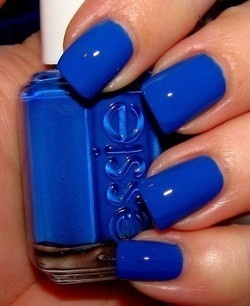 Cobalt blue is the perfect shade. it suits all skin tones and body time and when i saw Shanté wearing this outfit i just had to share it with you since she gave a perfect example of how to incorporate the colour into your wardrobe! What do u guys think of the colour? yay or nay ! thank you hun!! i just visited your blog and i love it! 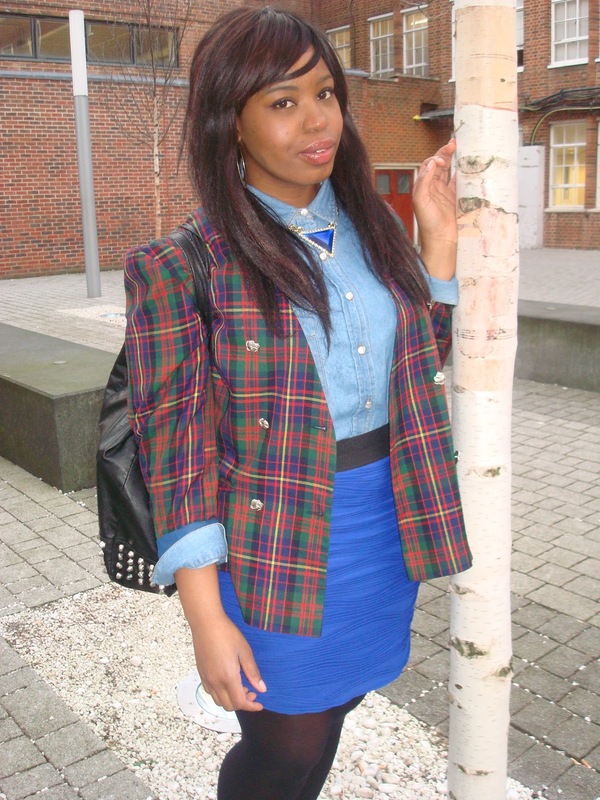 my wish would be for us to follow each other and see each other blogs grow:) you have amazing fashion style though. Thanks for the comment! Jacket was my grans, her style was amazing! It would be great if you can also follow my blog, and I'll follow yours. 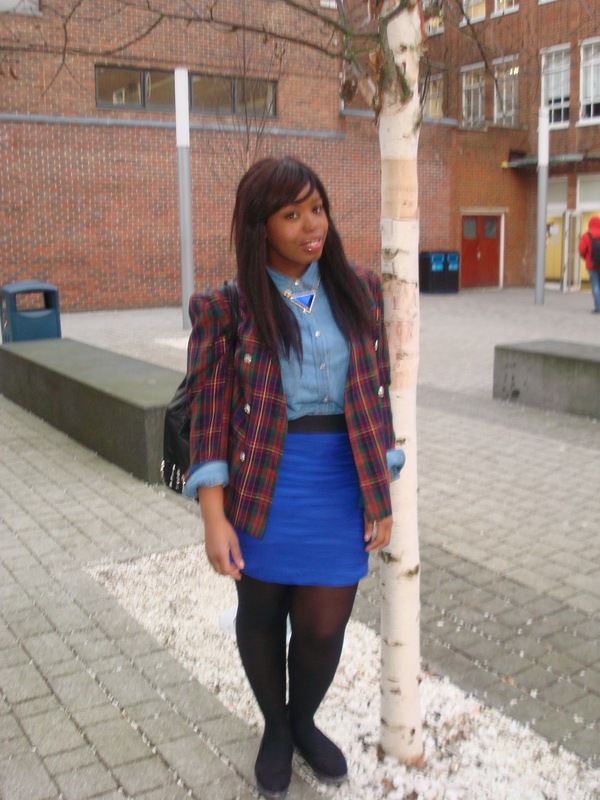 :) i love the blue as well hun.. but that is not me.. its a girl called shante.. i saw her at uni and i knew that i had to take her picture and share with with people. i reallly loved her outfit!!! 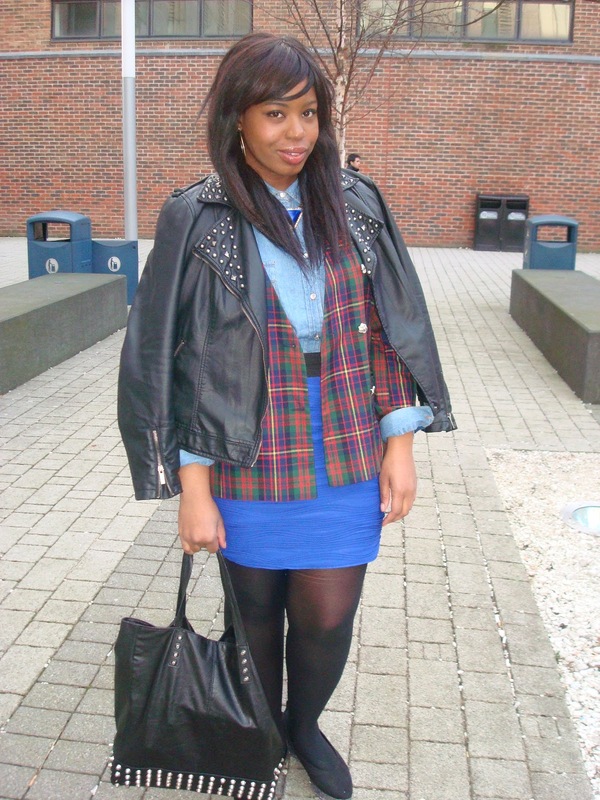 Like you i am going to be rocking this colour this spring/summer! I follow you,, you follow me? Thanks for the spotlight on my outfit!! Its an awesome color! Love the POP it brings out! I'm new to the game, so I would appreciate if others can follow my blog also and I will follow yours.